How would your employees feel if this was your workplace Today? Your employees are the heart and soul of your company. Isn't it time to show them how much you appreciate them? In office massage therapy is just the thing to show your employees you are "in touch" with their needs. 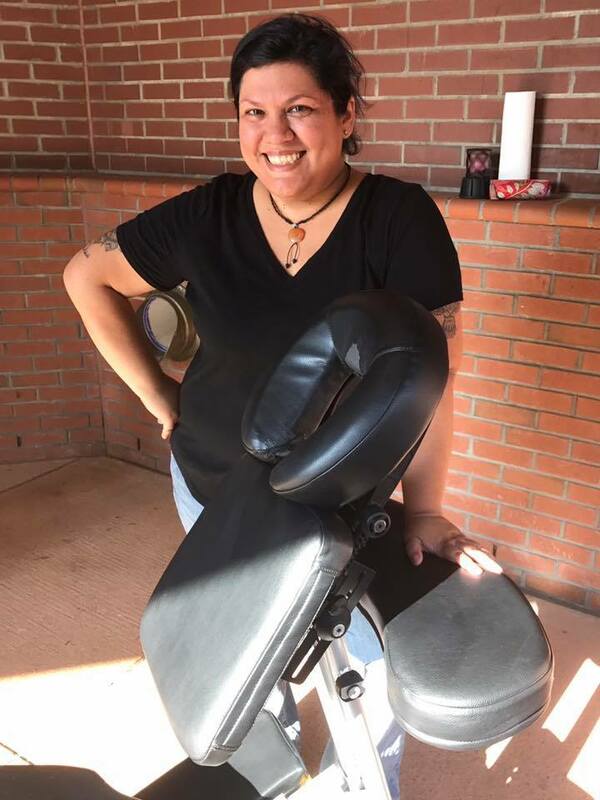 Research shows just 10-15 minutes of massage therapy in the office setting reduces perceived stress levels by as much as 85%, relieves back pains by an average of 48%, all while increasing job satisfaction, employee productivity, alertness, and clarity. 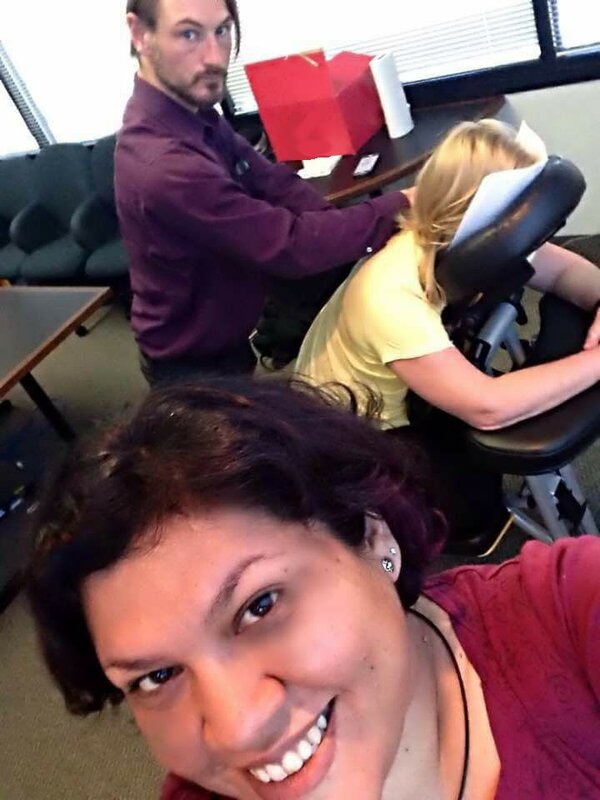 If you want to attract and retain top talent, a massage day is the type of perk employees enjoy and talk about for months. ​Massage therapy isn't just for the Googles and Apples of the world. We love to work with companies of any size, as well as churches, PTA groups, family gatherings and events, trade shows, and sporting events. Our rates are an affordable $65/hour per massage therapist. Each therapist can treat 4 people per hour. Feel free to contact us directly by phone or with the form below for a quote and to discuss how we can be of service.